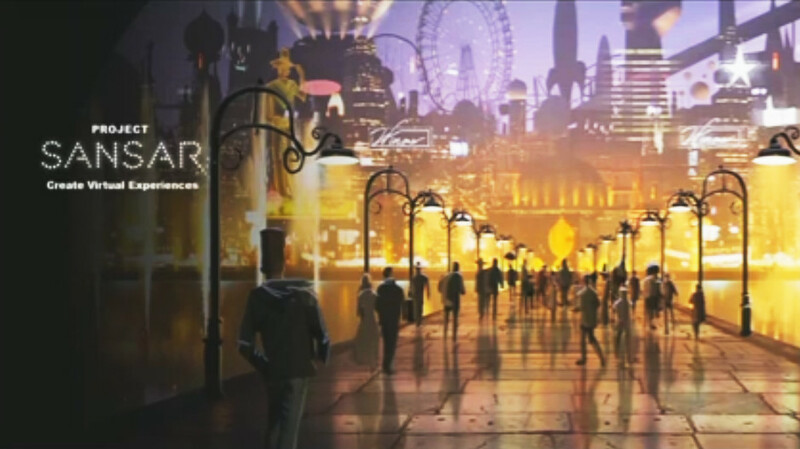 “Created Reality”- possible contender for Project Sansar’s name? Is there a Link between Project Sansar and “Created Reality”? Ciaran Laval and I have been using Twitter to further ponder a domain registration in the name of “createdreality.com”. It was originally taken out in June 2013, which under the usual two-year registration policy means it possibly expired around June 3rd, 2015. 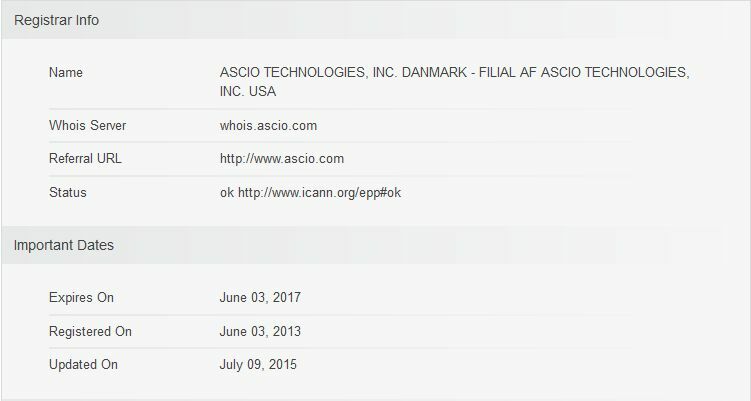 However, on July 9th, 2015, it was renewed through Ascio Technologies, the company used to register the projectsansar.com domain. The domain registration renewal followed a trademark registration submitted to the USPTO by the Lab for the name “Created Reality”. This occurred on May 22nd and is summarised here. The timing of both is possibly interesting, given the domain name had been allowed to lapse (although this could simply have been admin oversight), and the trademark filing came 2 weeks after Lab had confirmed “Project Sansar” to be the new platform’s code-name, thus ruling out “Created Reality” as simply being an alternative code-name for the platform. The trademark application also contains pretty much the same descriptive wording as used within the “Project Sansar” and “Sansar” filings made in April 2015. So, does this mean “Created Reality” is the new name for the Lab’s Next Generation platform? Well, maybe – but maybe not. On the one hand, it is interesting that the Trademark filing came after the code-name for the platform had been decided. However, this isn’t necessarily indicative of anything; the Lab could simply be covering the bases as they consider various names for the new platform. More to the point, while the name “Created Reality” may doubtless describe the platform’s function in presenting spaces where people can create their own virtual realities, it does actually read rather, well, bland. Countering this, however, is the idea that the new platform is apparently geared towards being a “white label” service in which in which creators can build their own branded spaces, and then promote / market them directly to their potential audience, complete with sign-up portal, etc. As such, the users of the environments created on the platform are perhaps more likely to know the environments by their various names, rather than collectively by the name of the platform on which they run. Thus, the platform’s name might be less front-and-centre than is the case with something like Second Life. Although that said, I’d personally like to see something a little more dynamic by which to know the platform. Right now, the Lab is saying little on the subject of “Sansar” or “Created Reality”, with Peter Gray only informing me that the platform’s name is still “being determined”. However, if we place the “Created Reality” trademark alongside the one for “Sansar” – the latter being quite distinct from the trademark filed for “Project Sansar” – it would seem we have a couple of the names the Lab have been ruminating on for the platform’s eventual title. Could there be more lurking out there in the form of trademarks and / or domain names? Creative Reality as the platform name and Sansar (or something like it) as the name of an LL created Mainland using Creative Reality would make a lot of sense.